Posted on October 12, 2015 at 9:20 pm. We’ve talked about the importance of being in control, being prepared. 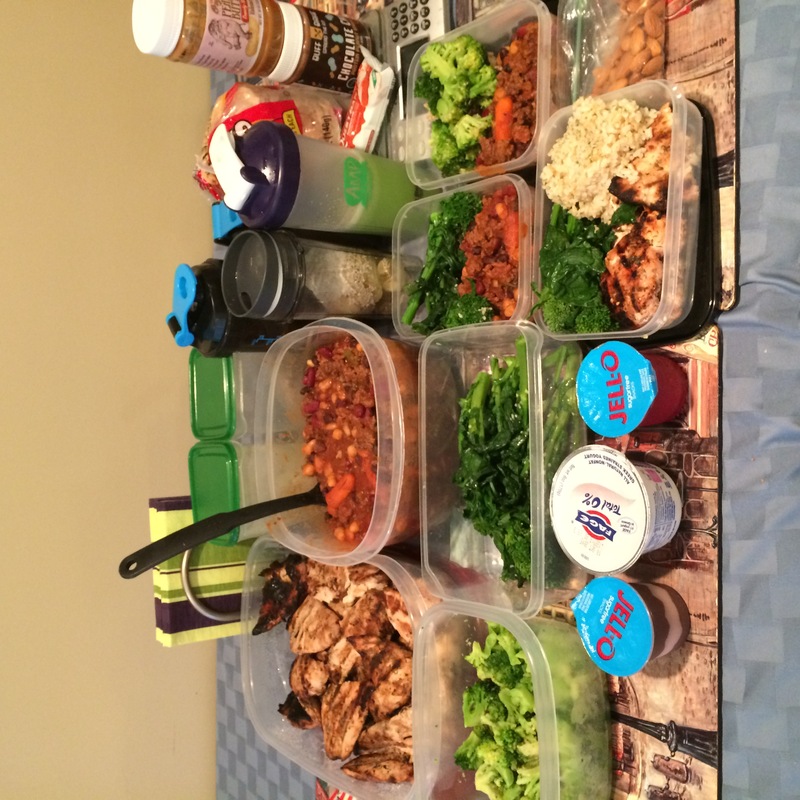 A key aspect to taking control of your health and being prepared is literally preparing your meals. For many people making sure they are able to sit down and make themselves a meal seems impossible due to our busy lives and massive schedules. However, what if I told you that in anywhere between 1-2 hours you could have all of your meals taken care of for the week. That’s right, the entire week! 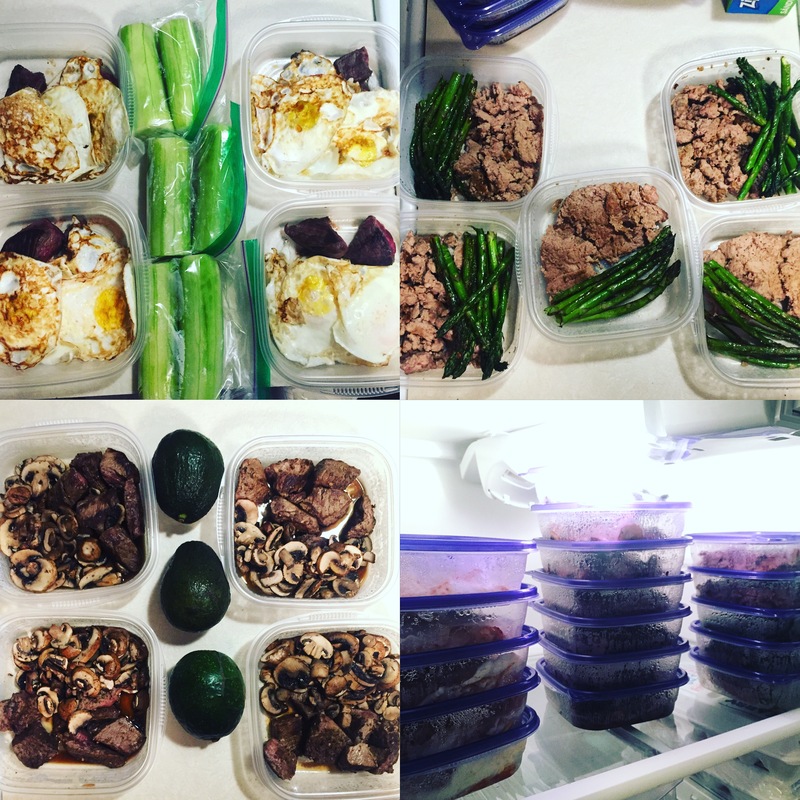 Here are some examples from your own AMP family of their meal preps. The first two are prepared for the next two days. If you find that you are very short on time, preparing your meals could be as simple as making extra when you cook for the family and saving your leftovers for the next day. As seen in the photos above these two are preparing two days at a time. This is a great time saver and helps you to add plenty of variety to your meals. While this takes longer, you don’t have to think about what you are eating for the entire week. This has a tendency to include less variety due to preparing the meals in bulk. However the stress of thinking about and individually preparing every, single, meal, is taken off the table completely. If you are serious about your goals, you will become serious about what you are eating. 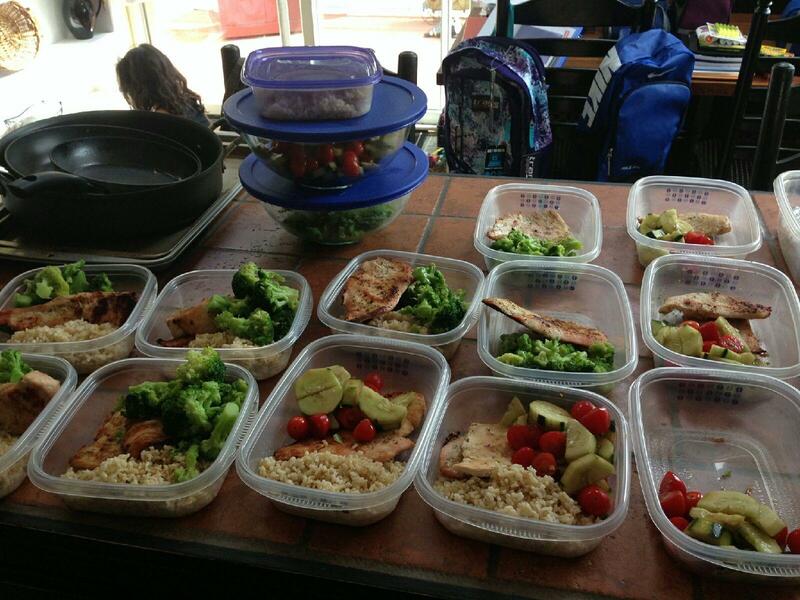 Weekly meal preparation is the easiest way to secure your healthy lifestyle for another week. So try it out for yourself, feel free to ask your AMP trainer any questions you may have. 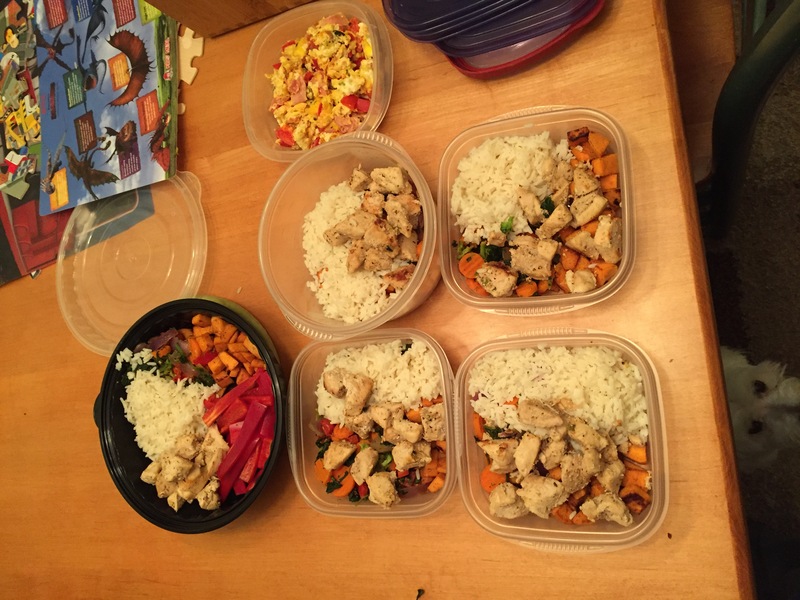 You may have seen us all with out meal prep containers here and there. Eat healthy, be active and you’ll love the results!